I'll be making more interesting posts in the coming weeks, with several wars to attend. In the meantime, there are a few deals of which you might be able to take advantage. 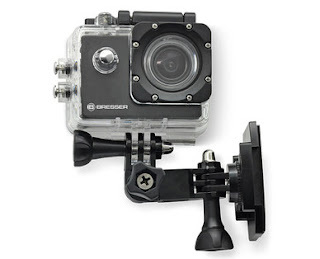 First, if you're looking for an inexpensive action cam, Aldi has a Bresser camera and mount set for just $40. It's a basic model, but it can do 1080p30 video and works well enough to serve as a spare to your GoPro or other action cam. It's not a matter of the quality being cheap; it's simply old stock from a good brand getting moved out. Supplies are limited! 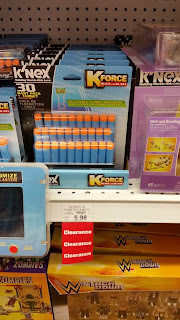 Next, there are knockoff K'Nex darts available! 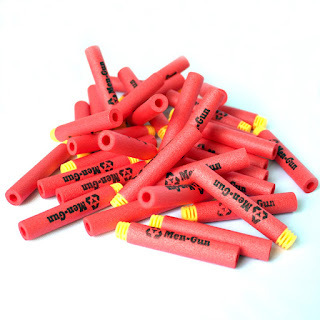 Amazon has 60 darts for $12 ($0.20 per dart). If you don't mind the wait, however, you can get them on Aliexpress for $0.08 per dart, thanks to a sale. 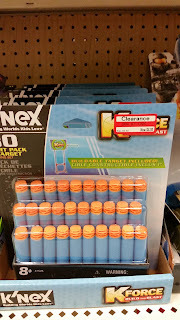 Finally, if you want the REAL darts, many stores have them on clearance. 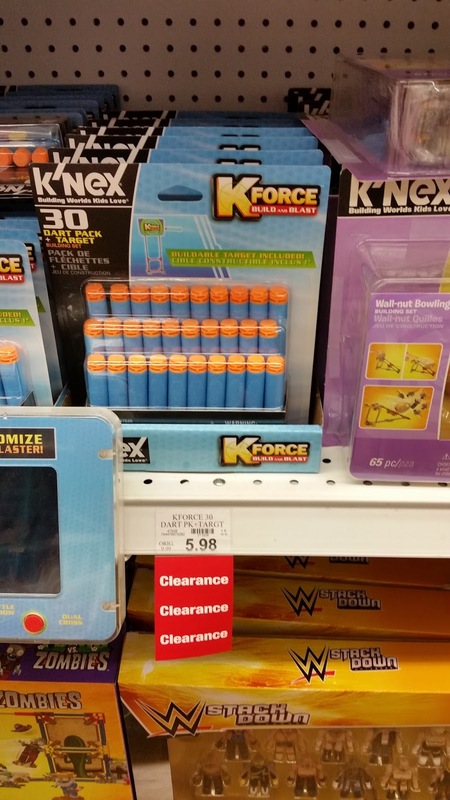 Toysrus has them marked down to $6. 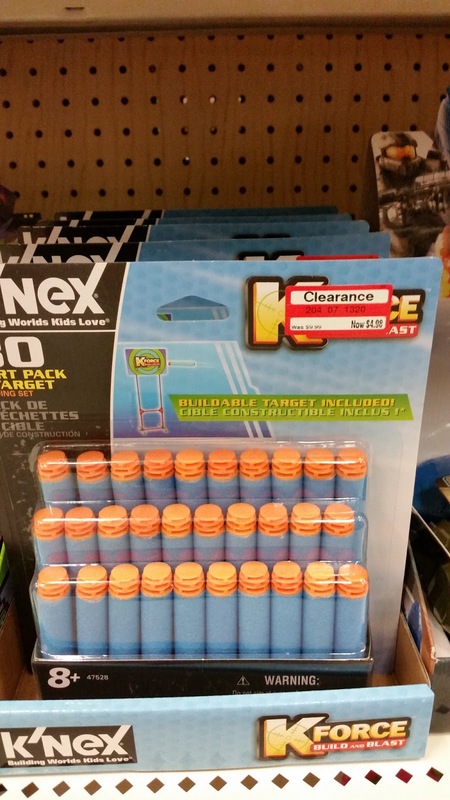 Targets have them marked down to $5. The folding mechanism of the bow is the thing that I most liked about this. The GIF that you shared truly reminded me of the scene from the movie.